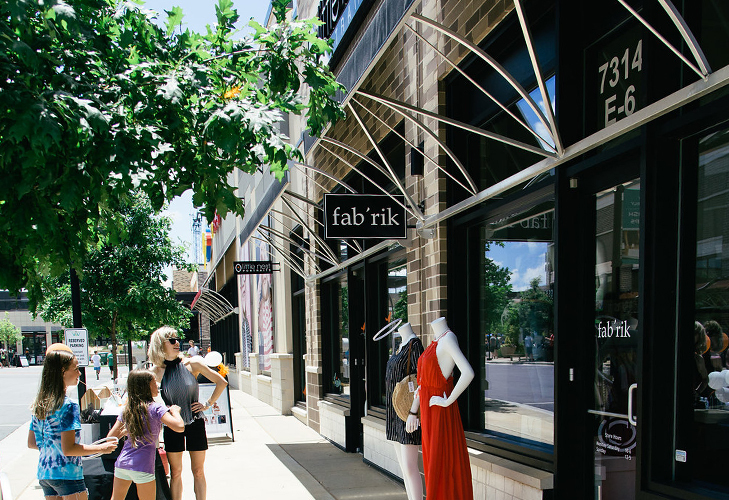 Waverly is a 90-acre multi-use, pedestrian friendly master planned development. It is a joint venture between Crosland Southeast, Childress Klein and the Matthews family who has owned the property for over 150 years. 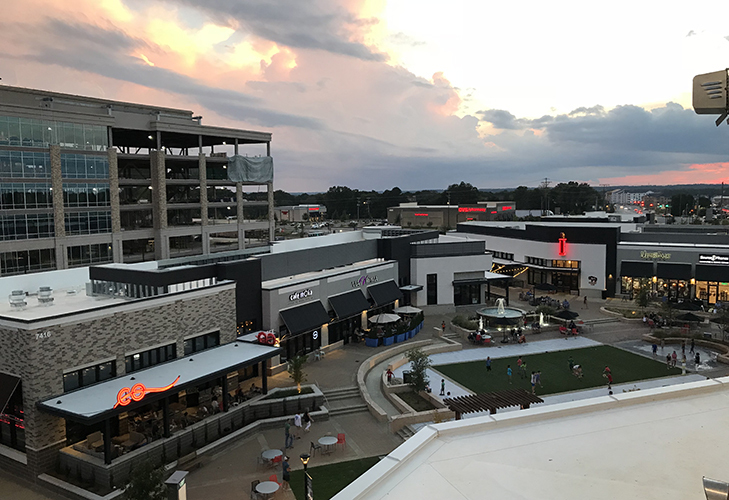 Located just south of 485 at the intersection of Providence Road and Ardrey Kell Road, this dynamic community affords the residents of South Charlotte an inviting place to dine or shop. 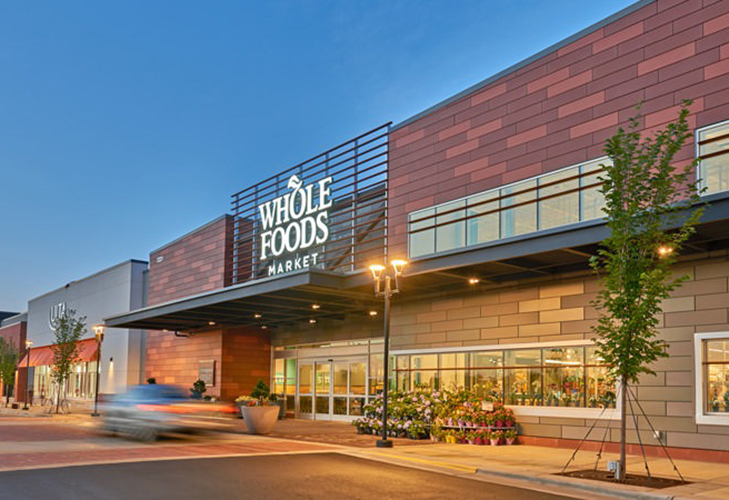 The 250,000 sq ft of retail is anchored by Whole Foods and has a focus on restaurants and outdoor dining. 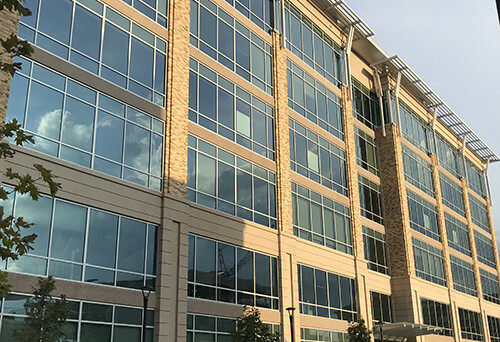 In addition, the project provides two six-story buildings offering Class A office space for corporations to locate in a neo-traditional environment and 2 medical office buildings. The first Novant medical office building opened at the end of 2015 and the second was opened in 2016. 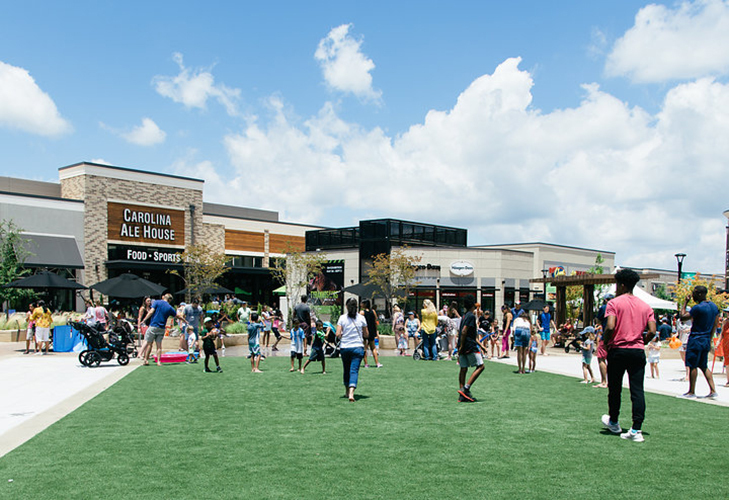 In true Crosland Southeast placemaking fashion, Peter B. Pappas and the team have put great care into the public spaces and brought best-in-class dining options like Ted’s Montana Grill and Viva Chicken, among others. 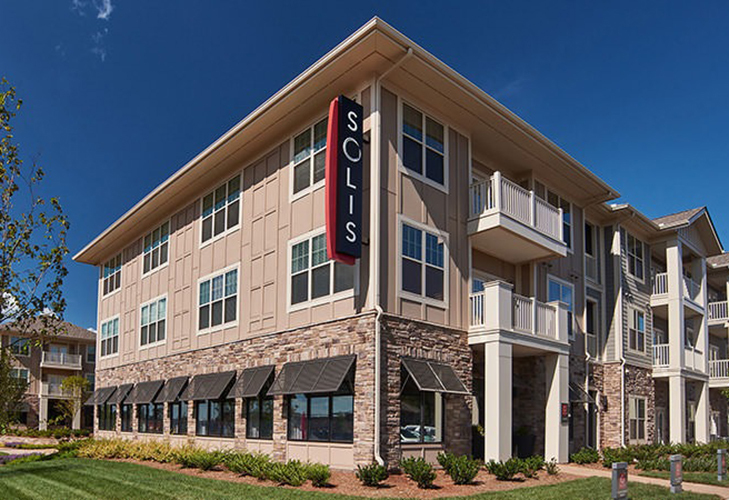 The development is home to Solis Waverly, 375 upscale apartments on 18 acres, built by Terwilliger Pappas Multifamily Partners. David Weekley Homes is building approximately 150 single-family and town homes over 18 acres for residents who wish to purchase a home in a walkable community. The project celebrated its grand opening in Spring 2017. Stay up to date about the development at www.waverlyclt.com.